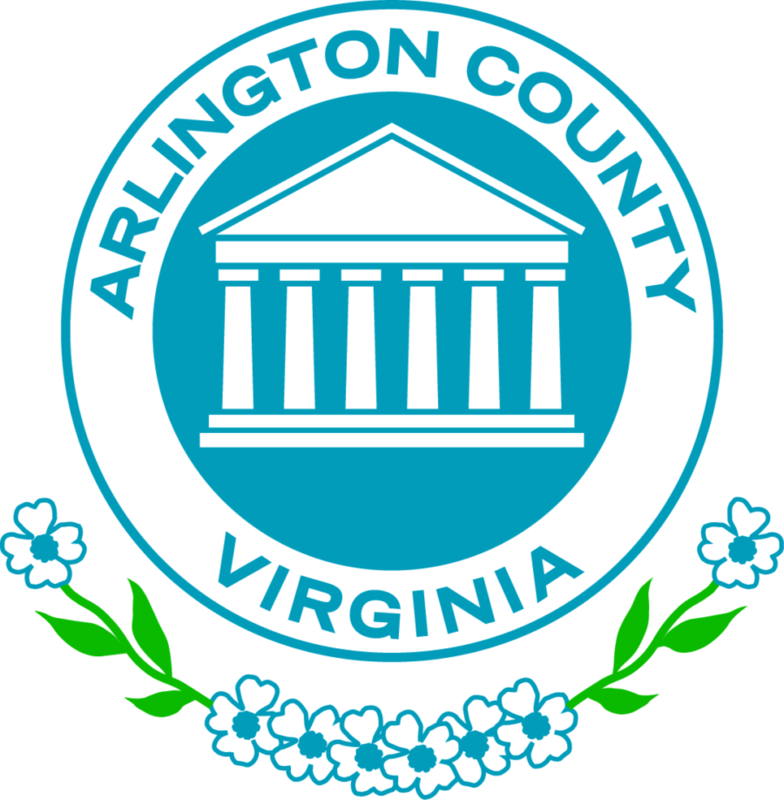 The Arlington County Board today adopted a $1.276 billion balanced General Fund Budget for Fiscal Year 2019 that includes no increase in the real estate tax rate. The Board voted 5 to 0 to adopt the budget and 5 to 0 to set the real estate tax rate at $1.006 per $100 of assessed value (including the stormwater tax). The Board’s action culminated months of reviews with the County Manager, departments, commissions and stakeholders. The Board also considered more than 1,000 comments from residents and other stakeholders. Calling the budget “sustainably progressive,” County Board Chair Katie Cristol said that “with projected growth in community needs — schools, Metro, debt service — outpacing projected growth in assessed property values in coming years, the Board chose to slow the growth in expenditures and close a $20 million budget gap without raising the tax rate. The Board largely accepted the $8.4 million in spending reductions, $6.6 million in fee and tax increases and $5.5 million in funding realignments recommended by the County Manager in his proposed budget. The 3.9 percent increase in residential property assessments in 2018 means that although the real estate tax rate will not rise, the average homeowner will see an increase in taxes and fees from $8,446 to $8,742, a $296 or 3.5 percent increase. To read the staff reports on the budget, view the agenda for the April 21, 2018 Regular County Board Meeting. (Item No. 47 A-V). Utility taxes: 5 percent increase in commercial rates. Up to a $3 per month increase per utility for residential rates. Revenues to go to affordable housing and Schools. Parking meter rates, hours and fines: $0.25 /hr increase in rates. Hours extend from 6 p.m. to 8 p.m. Fines increase to $40. DPR, ACFD, DES, CPHD fees to increase at various rates, to begin to achieve full cost recovery. Household Solid Waste fees increased $2/year (full cost recovery). The increase will bring the Household Solid Waste fee to $316.16 per year. The County’s funding for Schools in FY 2019 will increase by $10.6 million, to $500.8 million. The additional funding will help address budget pressures from continuing enrollment increases. The Board approved an increase of 3 percent for Metro, from local sources and the County’s share of state transit aid. The increase will bring the County’s total operating support for Metro to $73.1 million in FY 2019. The Board slightly increased funding for the Affordable Housing Investment Fund, the County’s primary funding sources for the creation and preservation of affordable housing. It also increased the percentage of ongoing AHIF funding. Total County funding for AHIF in Fiscal Year 2019 will be $14 .3 million. The Board provided $1.595 million more in public safety compensation beyond what the Manager had proposed in February, citing the need to compete in an increasingly tight labor market to attract and retain police officers, firefighters and sheriff deputies. The Board also approved a 3.25 percent increase in merit-based compensation for non-public safety employees. Funding for Arlington Independent Media – the Board restored $70,000 in one-time funding for Arlington Independent Media, the community non-profit broadcasting organization. “AIM is a valued community resource,” Cristol said. “It has trained thousands of Arlingtonians in video production and radio broadcasting, and is an independent voice on cultural, political and social issues in our community. “The Board wants to give AIM more time to work toward economic self-sufficiency.” Noting the decline in cable franchise revenues that for decades have funded Arlington’s Public, Educational and Government (PEG) Access Channel coupled with the rise of the internet and the proliferation of social media, the Board directed the Manager to examine the current structure of the PEG channels and radio station, compare how other nearby localities provide PEG services, and provide options for cuts in funding by December 2018. Funding for Lee Highway long-range planning – The Board restored $365,500 in funding the Manager had proposed cutting for long-range planning along the Lee Highway corridor. Neighborhood College – The Board restored $40,000 in one-time funding to pay for outside facilitators for the County’s popular Neighborhood College program, noting that the facilitators are the linchpin of a program successfully attracts economically, socially and ethnically diverse “students” and trains them to effectively advocate for their neighborhoods with County government. Preserving the County’s free paper shredding service – the Board restored $20,000 in one-time funding for the County’s free paper-shredding service that the Manager had recommended eliminating. Continuing funding for immigrants – the Board approved $40,000 in one-time funding for the Legal Justice Service, to provide legal services to immigrants. Funding a body scanner for the County jail – the Board approved $200,000 to purchase a body scanner for the County jail. View the Board’s Budget guidance. The County Board approved a $1.5 million contract to upgrade Dawson Terrace Park.